Trucking never stops, neither do we. 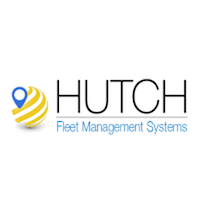 At Hutch Systems, we offer a world class Fleet Management Software for transportation companies throughout North America. Developed by industry insiders, our intuitive software was built with the empathy and understanding of the demands of fleet management. 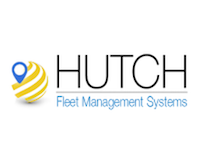 The time savings that Hutch Systems offers by eliminating manual data entry increases productivity and provides customers with exceptional value for their investment. 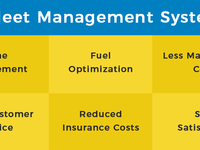 Fleet Management Solutions Reviews Recently Reviewed! Pros: The thing I liked most about this software is how innovative it is. Personally, I am not used to these types of products but this one is very fast and easy to use. Cons: The thing I like the least about this software, is about how it should be used in an app for cellphones, for quicker and easier accessibility for the drivers but otherwise this software does not have any problems with me. Overall: My overall experience is that I really enjoyed it since the customer service is absolutely amazing. They help me at anytime and are always available which is great. I have not seen such great service from any companies except this one.